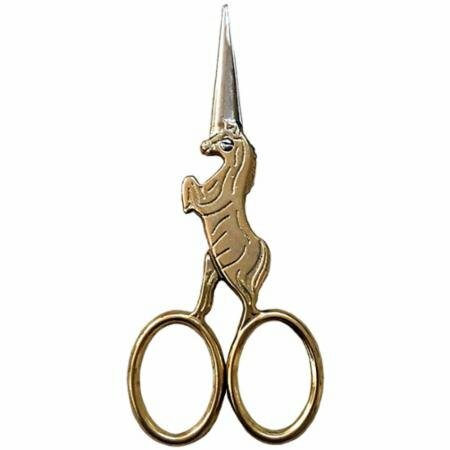 With a pair of Unicorn Embroidery Scissors, your stitching projects are sure to be magical! Each pair features a gold unicorn with silver blades. 4" length, high quality, stainless steel blades. Sharp points for delicate cutting and trimming.